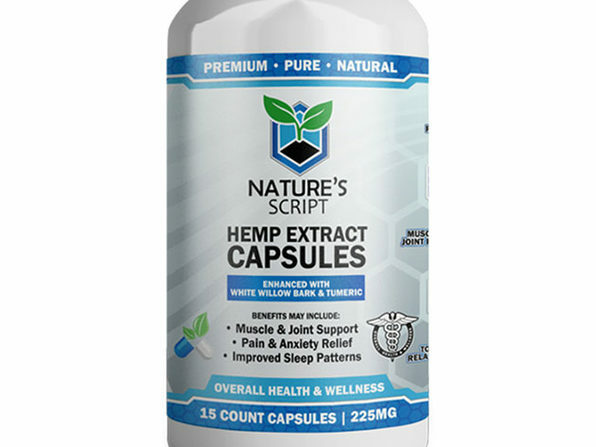 Used to potentially help relieve symptoms of anxiety, insomnia, chronic pain, inflammation and more, hemp extract can give you just the boost you need to get through the day, and you can tap into its power with these CBD Hemp Extract Capsules. 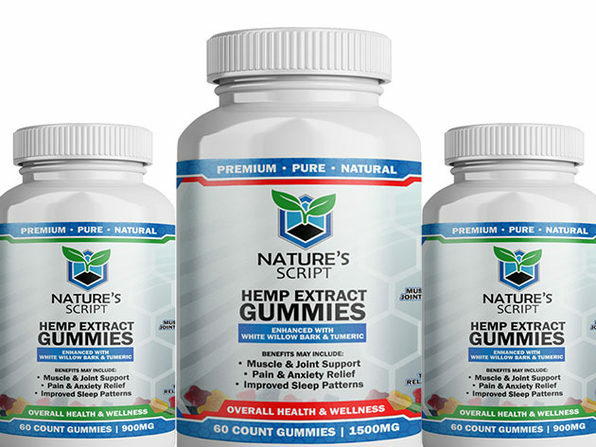 Sourced from organic, high-quality industrial hemp, these capsules capture a powerful, potent dose of Hemp Extract in an easy-to-take, digestible form. 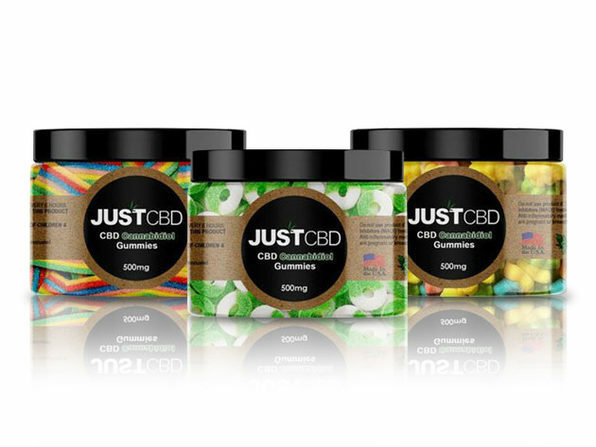 Dimensions: 1.875" x 1.875" x 4.25"
Note: CBD Capsules are taken just like any other capsule pill. Simply place the capsule in your mouth and swallow with a big sip of water. CBD Capsules only contain plant-based materials, so you can’t overdose from them and they are not known to cause gastrointestinal upset. You can take Hemp Extract capsules on an empty stomach or after food, depending on your preference. 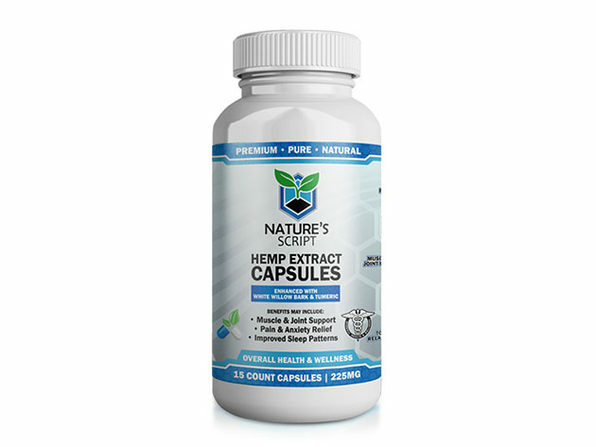 Note: For most effective results, it's recommend to take Hemp Extract Capsules daily. If you’re new to Hemp Extract, start with just one capsule a day. 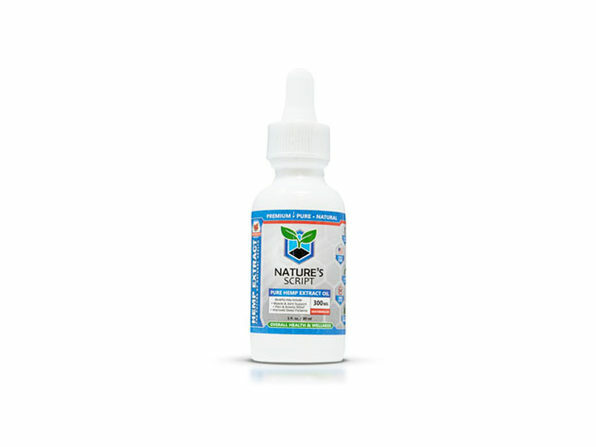 You can gradually increase your daily dose as you experience how Hemp Extract impacts your health.